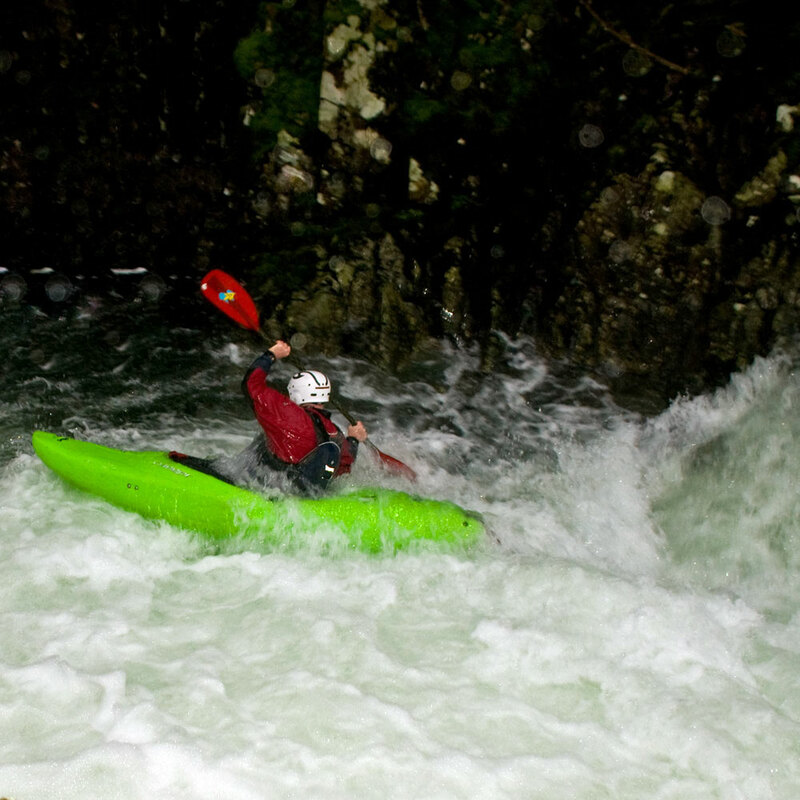 "I did my assessment with Wild River in a very cold Scotland in December. Despite being an assessment, the atmosphere was excellent. With Wild River, I hardly knew the assessors were there due to their non interventionist style. The expectations were discussed on the night before the first day, leaving me in no doubt of what was to be expected. My skills were pushed to the limit, with challenging yet enjoyable tasks. 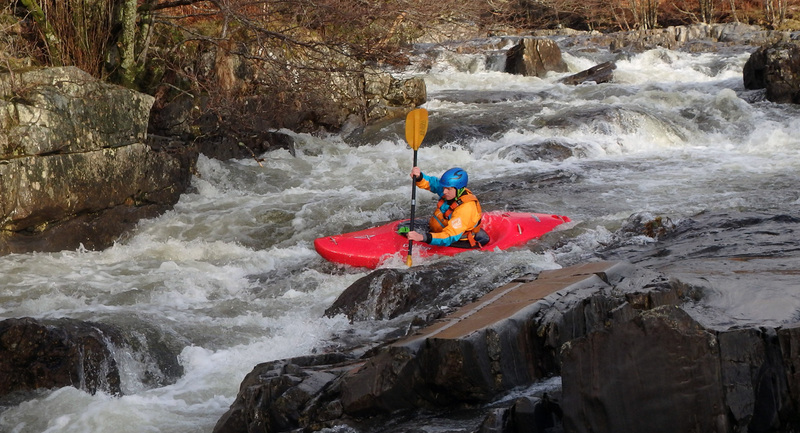 A great 2 days, and I would highly recommend Wild River as a 5* assessment provider." British Canoeing Advanced Water Leadership Awards were formerly known as 5 Star Leader Awards. We think assessments should ideally be fun and definitely be opportunities to learn. 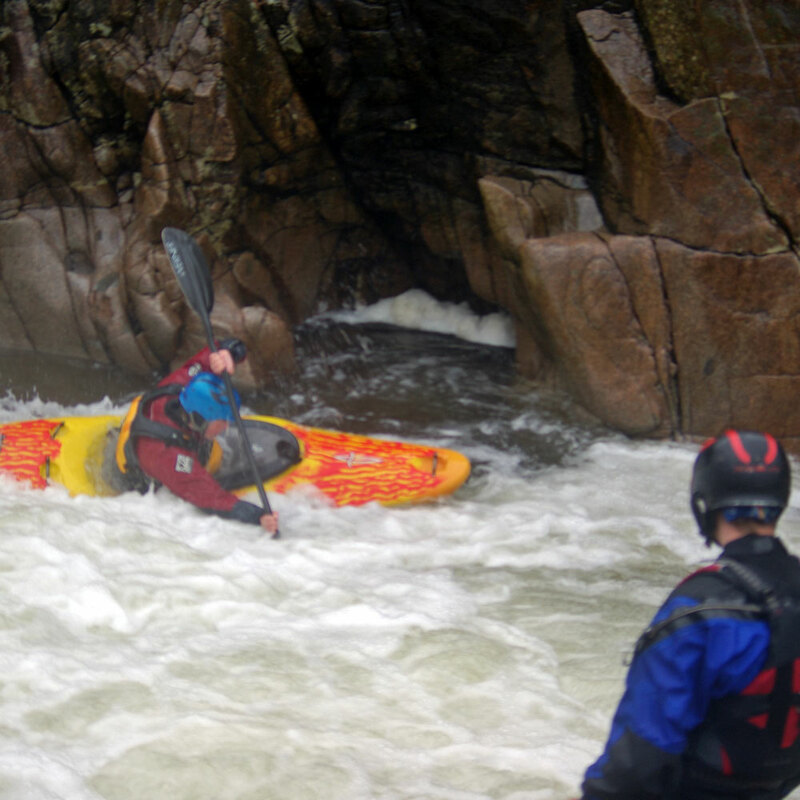 On a Wild River advanced assessment we will give you the opportunity to show your personal paddling skill; your leadership abilities and your awareness during rescue situations. We will do this is in as relaxed a manner as possible. During the assessment you will lead a group made up of the assessment candidates and one or two other paddlers as appropriate. As with all our assessments we know that it is much easier to show your leadership skill with real people. Since British Canoeing Advanced white water kayak leader assessments require advanced conditions we run these assessment in Scotland. Cumbria has many great advanced rivers but in order to get increase the chance of getting good water levels we base this course in Scotland. This means that we rarely have to cancel a British Canoeing Advanced assessment due to low water conditions. We often run combined British Canoeing advanced leader training and British Canoeing Advanced White Water Safety and Rescue training in the days immediately prior to the assessment. 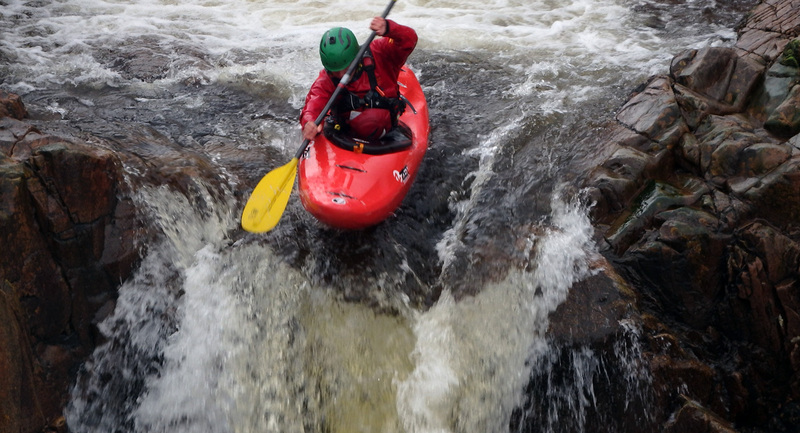 These can be an excellent opportunity to get a refresher prior to assessment as well as get up to speed with the latest paddling techniques. Please contact us if you want to take this option. We will be supportive and do our best to make sure you are as relaxed as possible. We will assess you at the correct standard as stated in the syllabus. We will make sure you fully understand what you need to do. We will make sure that the assessment environment is at the right standard, eg a grade 2 river for moderate water canoe assessments. We will give you as much time as possible to show what you can do. We will take you through the assessment process in short steps that are clear and simple. If the assessment involves leadership or coaching of others we will do our best to bring real students for you to coach or lead. Our decisions will be made based solely on performance and not with any bias of any sort. We will give you a clear action plan for development at the end of the assessment. All our assessment team are encouraged to smile and give you a hug when you need it. West coast Orchy, Upper Roy, Gloy, Spean and Findhorn. Central and East coast Leny, Bran, North Esk, Findhorn. All candidates must register with the British Canoeing using a Leader Registration form. This must be completed and sent along with proof of pre-requisites to British Canoeing. The stamped form must be brought to the first day of the assessment. Log books must be sent to me at least two weeks before the start of the course.